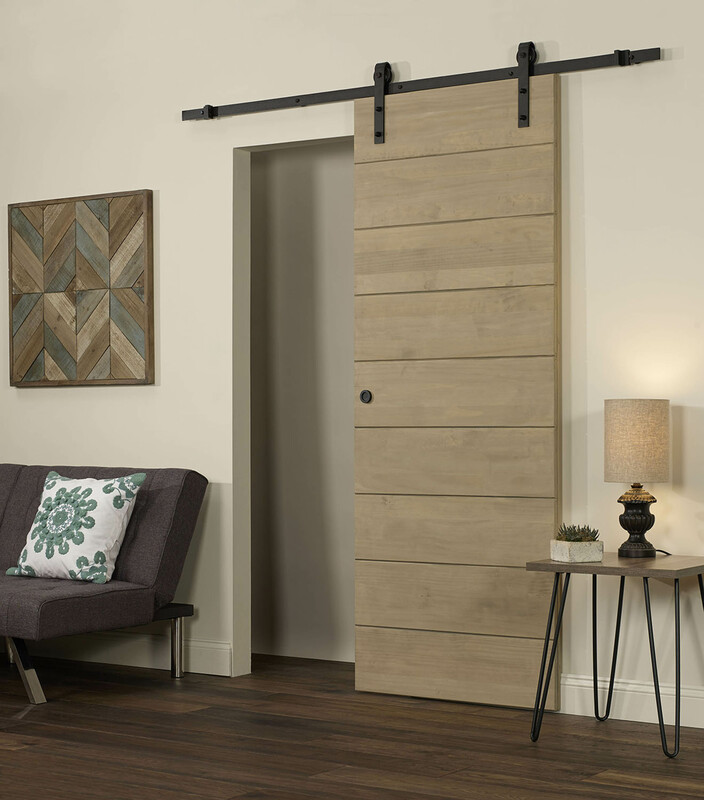 This Wood Barn door kit includes all you need to transform your room into a design haven. 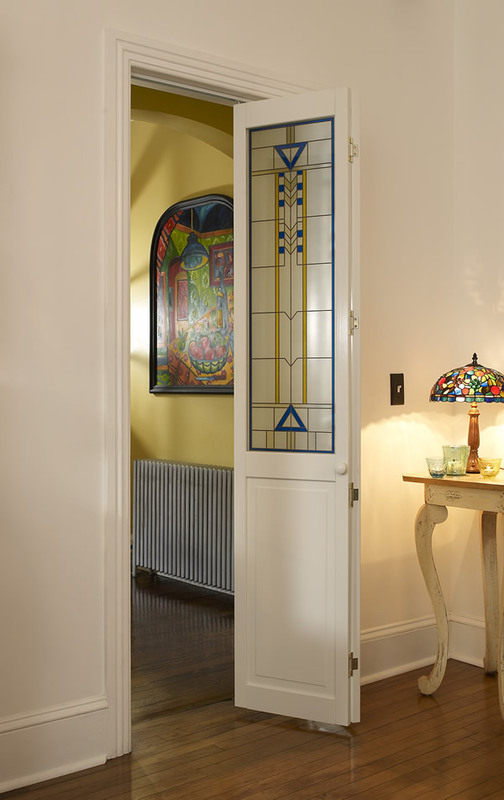 Once assembled, paint or stain your door to complete your look. 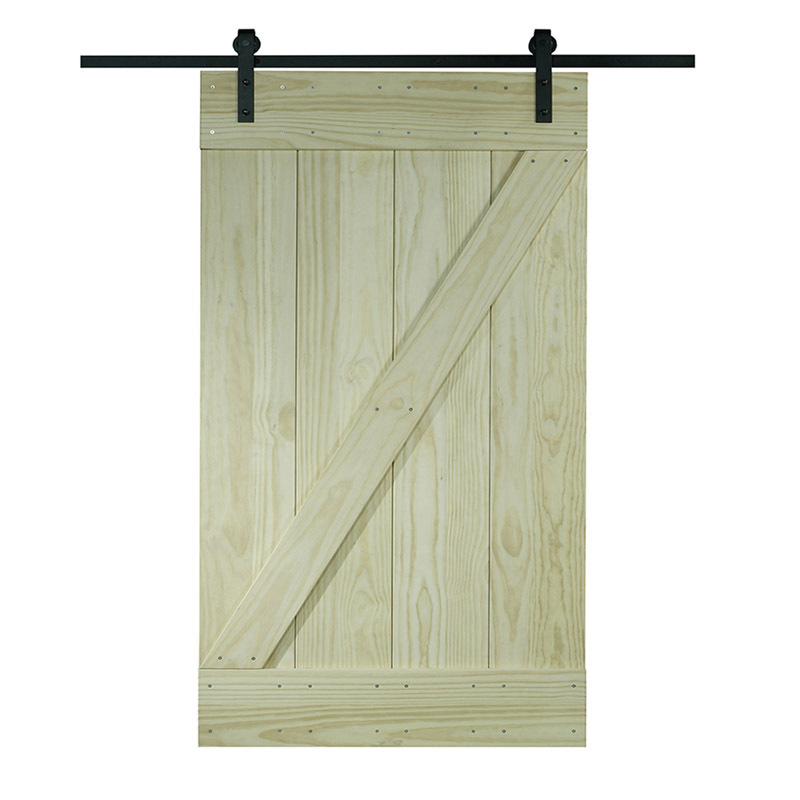 The barn door is unfinished pine. 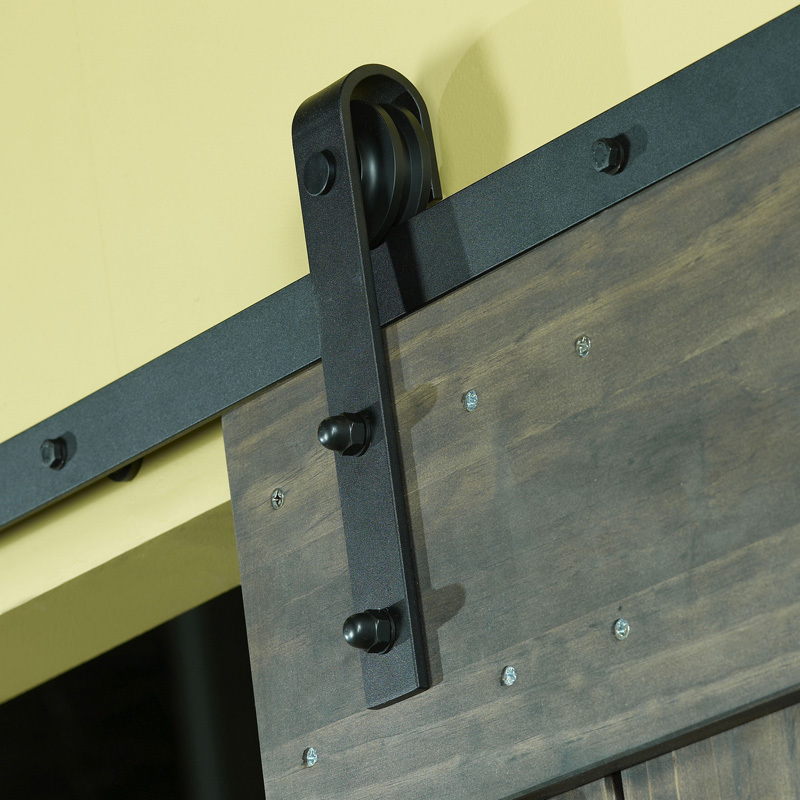 The exposed track and hardware give your door a sleek and rustic finish. The track hardware is powder coated and is available in a black finish. 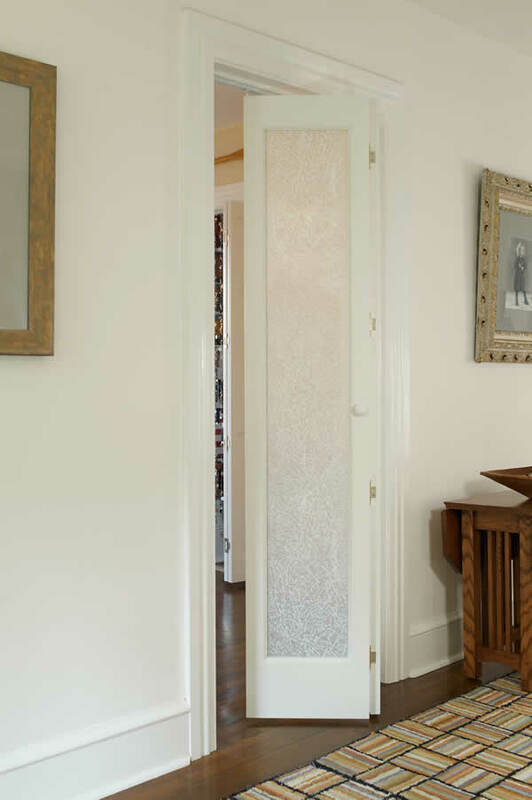 This 80 inch high door is available in four widths: 24 inches, 30 inches, 32 inches and 36 inches. Actual assembled door measures 81 inches high to fit a standard 80″H opening. 24″ x 80″ actual assembled door measures 26″W x 81″H to fit a standard 24″W x 80″H opening. 30″ x 80″ actual assembled door measures 32″W x 81″H to fit a standard 30″W x 80″H opening. 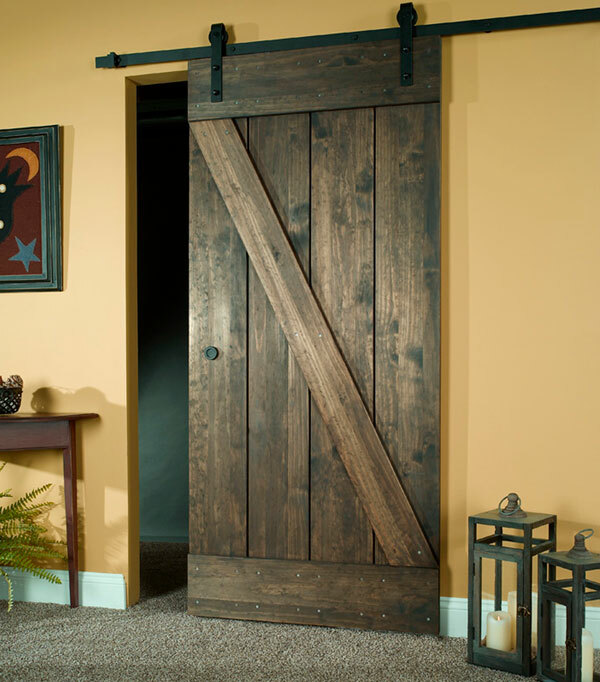 32″ x 80″ actual assembled door measures 34″W x 81″H to fit a standard 32″W x 80″H opening. 36″ x 80″ actual assembled door measures 38″W x 81″H to fit a standard 36″W x 80″H opening.